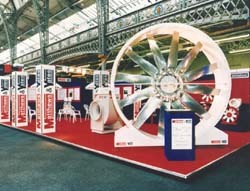 Matthews and Yates, International (M&Y), based in Colchester, UK has a tradition of fan engineering going back to 1882. 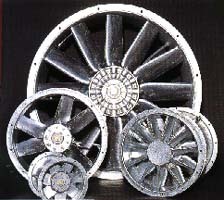 M&Y is well known for its adjustable pitch aluminum airfoil axial fans which it has been supplying world wide for road and mining tunnels, subways and airports projects. 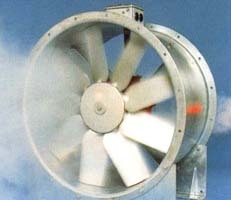 Mathews & Yates also offer a wide range of high temperature/fire rated axial fans. 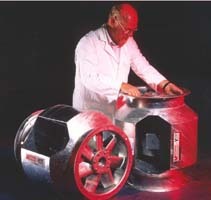 Fans can be rated up to 400 degrees celcius at 2 hours. 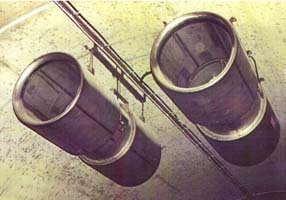 Typical application is for smoke exhaust systems.